The City of Vancouver, Vancouver Coastal Health, and B.C. Housing are proposing a project incorporating social housing and addiction treatment in one space in the middle of the Grandview-Woodland neighbourhood. 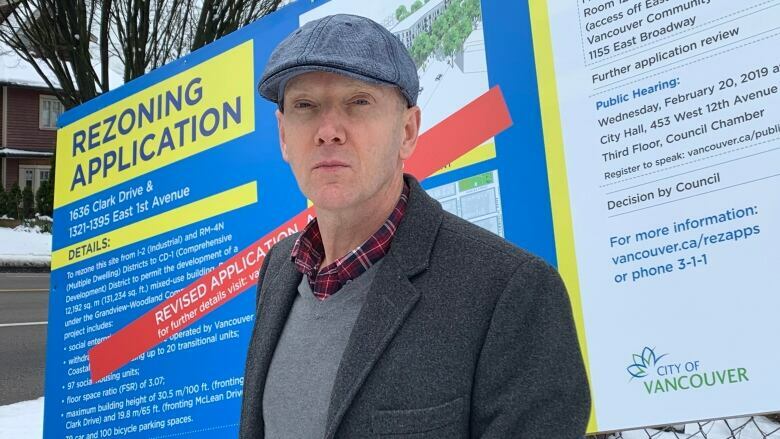 A proposal to build a 10-storey combined detox centre and housing complex in an East Vancouver neighbourhood has drawn mixed reactions from residents in the area. Some people in the Grandview-Woodland neighbourhood say the facility will be too big and therefore too risky for the family-oriented community. For the last few years, the Province, B.C. Housing, City of Vancouver, and Vancouver Coastal Health have been working together to put forward a proposal for a new social housing complex, detox centre and addiction treatment facility. Vancouver Coastal Health said there's a need for more addiction treatment services and housing in Vancouver. This new space will answer those needs under one roof. It would replace the current detox facilities on East 2nd Avenue and Harbour Lights Detox on East Cordova. The rezoning for the proposed facility has not yet been approved. If it is, it will be located on East First Avenue spanning the entire block between Clark Drive and McLean Drive. It would contain 90 social housing units and up to 20 short-term transitional beds for people who have completed detox so they can continue receiving access to supports and health services. There will also be nearly 51 in-patient withdrawal management treatment beds. Bonnie Wilson, Coastal Health's director of services in the inner city, said it makes sense to merge services and facilities under one roof because it gives clients one place to turn. Community members will be able to attend a public hearing scheduled for Wednesday, Feb. 20 at City Hall. 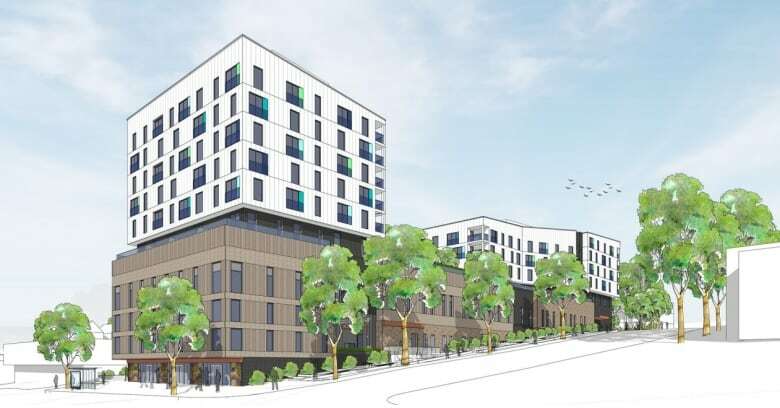 The project has gone through several revisions and is subject to a rezoning approval by Vancouver city council and a development permit approval process. Not everyone in the Grandview-Woodland neighbourhood is keen to have a large treatment and housing project in their area. Thomas Ferguson, who lives in the area, said the building will be be too large to manage, and is inappropriate and even dangerous for a residential neighbourhood. "Why should this area service the entire city? Why should inebriated people be picked up from across the city and brought here, to a residential neighbourhood," Ferguson asked. If approved, Wilson said the facility could be created within the next three to five years.